Bloomlife is a women’s health company solving the most significant yet underserved global challenges today in maternal health. 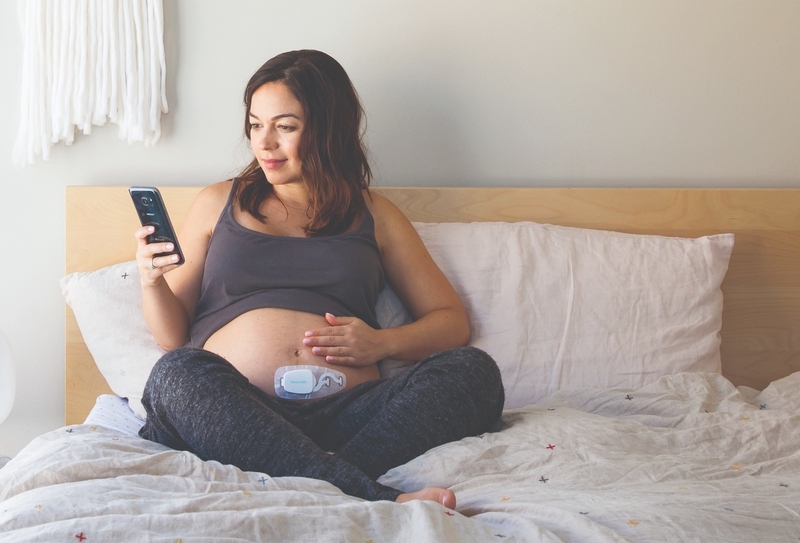 We combine connected devices with data analytics to increase access to care, provide personalized feedback to moms, and help doctors earlier predict and manage pregnancy complications. 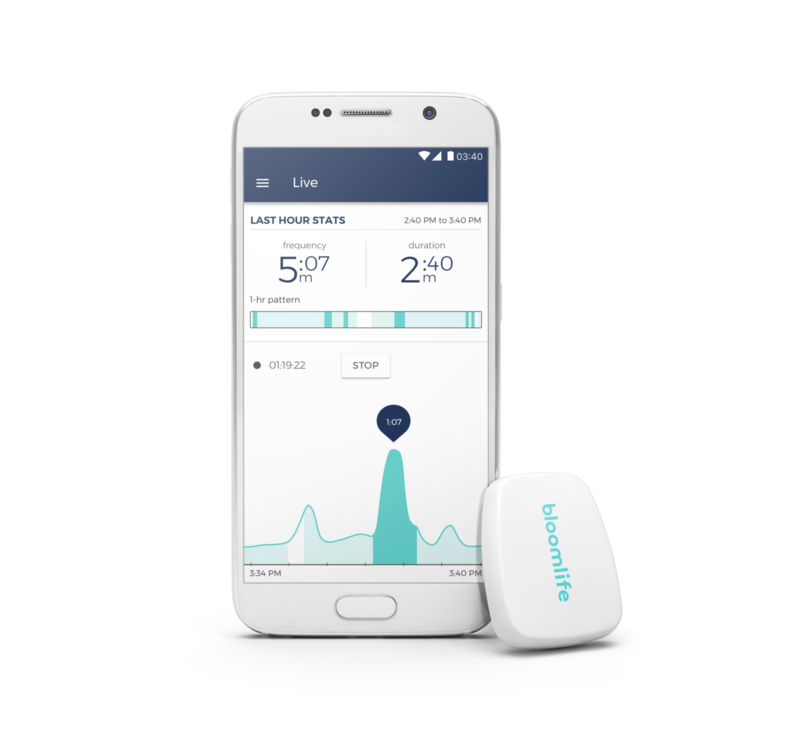 At the center of our solution is a prenatal wearable that tracks critical health parameters of maternal and fetal health. By addressing modifiable risk factors, detecting abnormalities, and predicting adverse events Bloomlife aims to ensure every family gets a healthy start. Over the past 18 months, we built a unique data asset in maternal health, which powers our Prenatal Atlas platform for risk stratification and biomarker discovery. Through a direct-to-mom pregnancy wearable, we aggregated the richest physiological dataset in the world linked to birth outcomes both in high-risk and low-risk moms. These data include clinical-grade physiological data on maternal and fetal health and real-world evidence on birth outcomes covering ~10k pregnancies. Our first digital biomarker for (preterm) labor detection has been clinically validated with results presented at the Society for Maternal-Fetal Medicine and World Congress for Maternal-Fetal Neonatal Medicine. 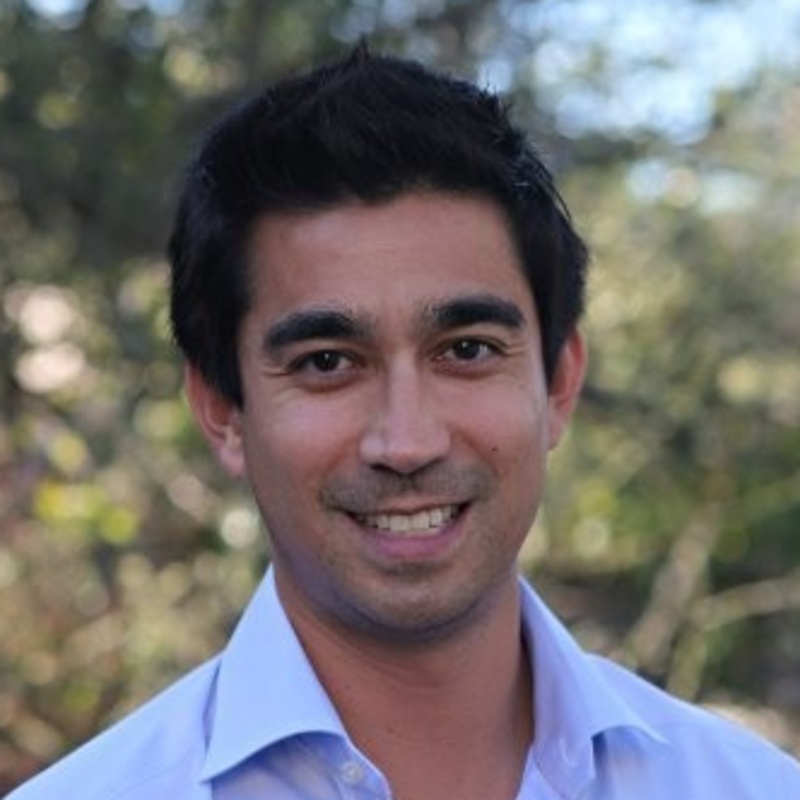 Eric Dy (Co-founder & CEO at Bloomlife) has been an Unreasonable Fellow since November 2018 after participating in Unreasonable Goals 2018. View select job openings for Bloomlife below and check for more open jobs on their careers page. Product ManagerYou’ll be working on the front lines of the digital health revolution, solving one of the most significant yet underserved challenges today: maternal and neonatal health. You’ll lead new product and feature definition through human-centered design. This role is for someone who lives for speaking with users, deeply understanding their problems, and bringing new ideas to life as products and services.